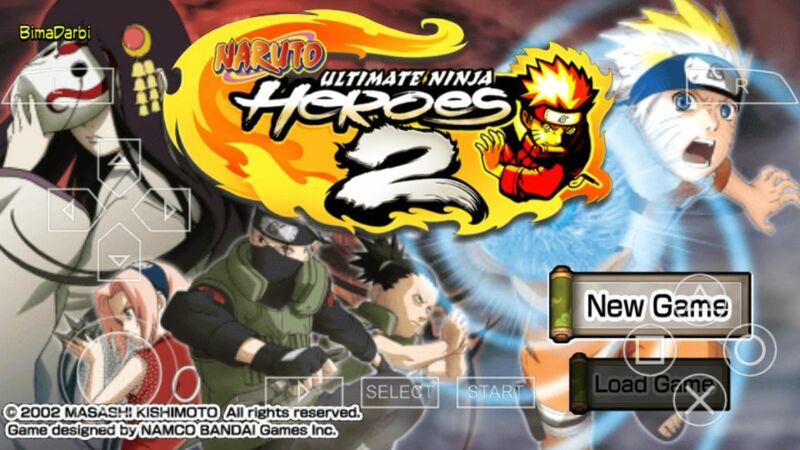 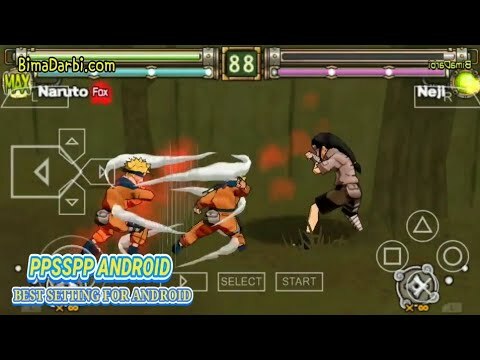 Naruto: Ultimate Ninja 2, known in Japan as Naruto: Narutimate Hero 2, is the second installment of the fighting game series Naruto: Ultimate Ninja. 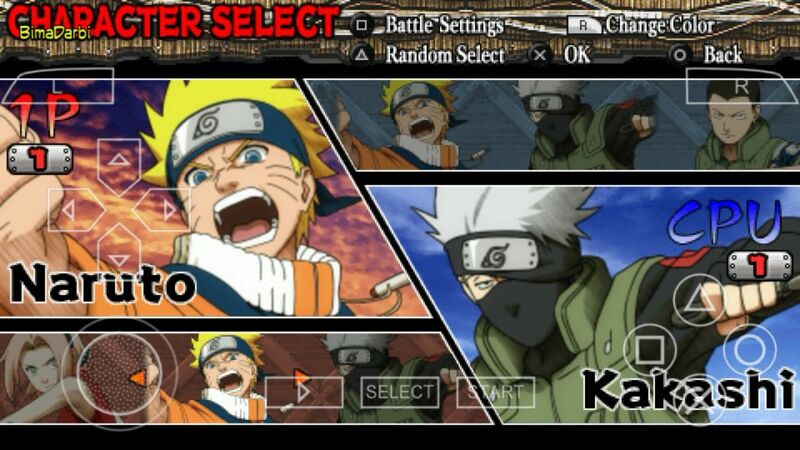 Like some other Naruto games in Japan, this one was available in two covers: one featuring Naruto Uzumaki along with several different characters in the background, and the other with Sasuke Uchiha and several other characters. 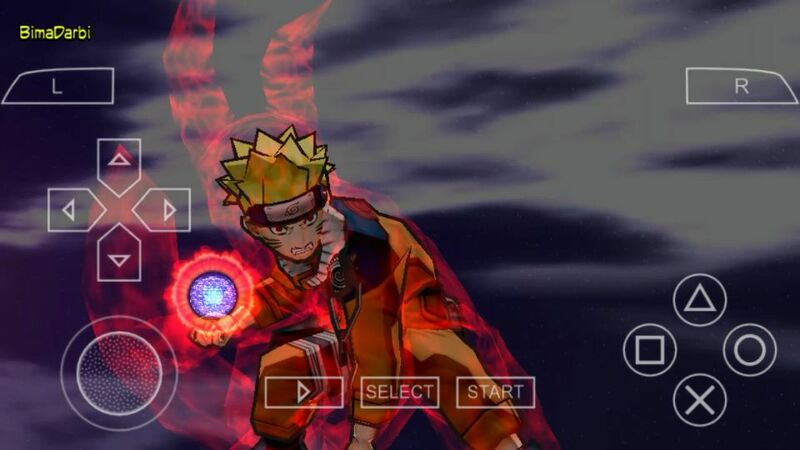 The game was released on September 30, 2004 in Japan, June 13, 2007 in North America, and October 19, 2007 in Europe.